As the City of Hillsboro expanded its library into a new venue, NW Office Interiors helped design and specify appropriate furniture for the bright and open space. It was important that the space felt comfortable for users to sit in and read for hours on end, and with the exterior facade lined with floor-to-ceiling windows, the vision for the material palette most certainly included rich wood compliments. The bright, open floor plan prompted NW Office Interiors to fill the space with signature wood chairs and tables from Community. 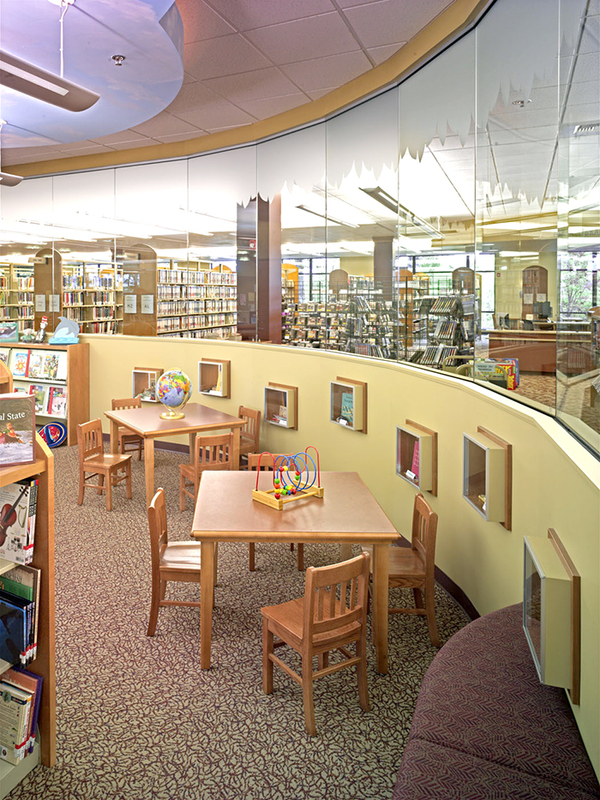 An identical small scale set was provided to accommodate the children’s reading area. 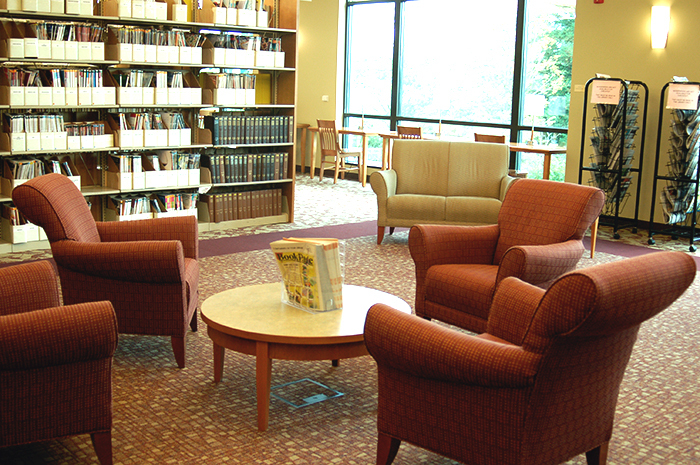 An informal seating area with lounge chairs from Patrician was designed in a more secluded area of the library, giving users a quiet and comfortable reading experience.